A new condo conversion is in the works on the Upper West Side. The Naftali Group, along with partner Praedium Group, has acquired four five-story residential buildings at 176-182 W. 82nd St., between Columbus and Amsterdam avenues, for $17 million, the developer confirmed. The developer plans to rehabilitate the properties and convert them into luxury condos. All but one of the 20 apartments in the buildings are vacant. Since the buildings are located in a historic district, the developer must obtain approval from the city Landmark Preservation Commission before it can begin renovating. It expects to begin construction on the residences by early next year. The number of condo units to be created has not been determined, but apartments will likely be large, to accommodate the demand for family-sized units in the Upper West Side, according to the developer. Condo sales will likely begin early 2014. Architecture firm ODA has been retained to design the project, which is one block from Central Park. The cost of the conversion was not revealed. The buildings were originally purchased in 2008 for $19 million by an entity called Navistone Amsterdam, which also intended to convert it into condos, according to published reports. This project will be the Naftali Group’s first condo development in New York City. 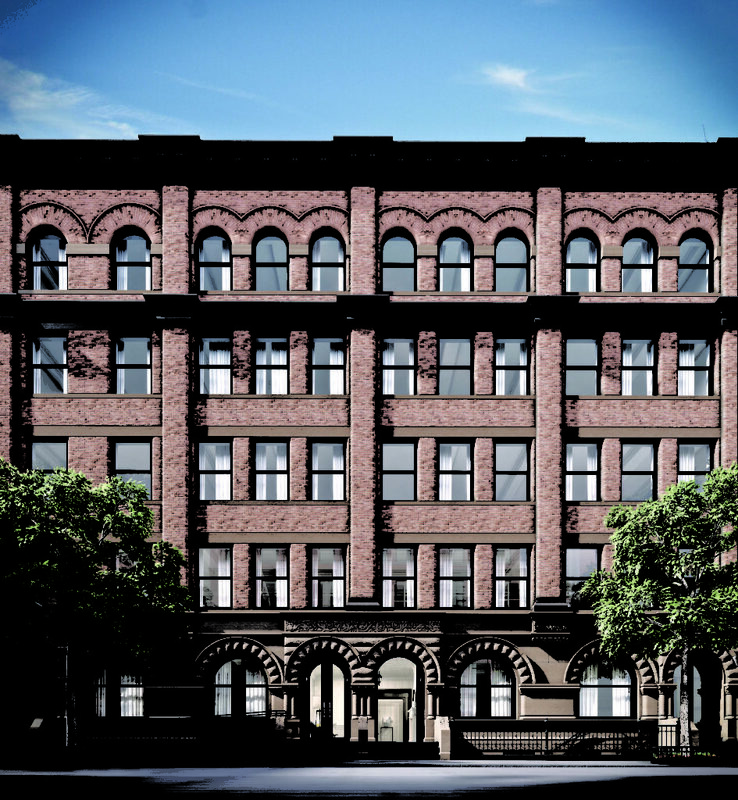 Earlier this year, the developer, along with partner AEW Capital Management, bought a 90,000-square-foot site in Boerum Hill, Brooklyn, for $6.7 million, where it plans to build a new 85-unit luxury rental. Founded in 2011, the Naftali Group is currently developing four projects totaling 500,000 square feet. They include a 104-unit rental near the Boerum Hill site it recently purchased and an undisclosed development in Manhattan’s financial district.